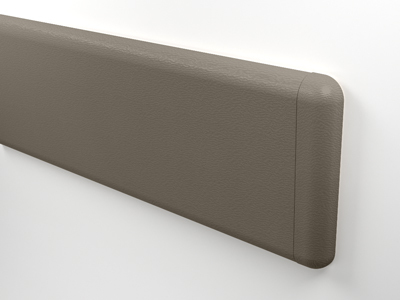 The 700 wall guard provides a continuous impact bumper mounted on continuous aluminium retainer. Spacer. Add suffix “W” to part number for Woodland. Add suffix “I” for infinity bracket.